After a week of trying to establish social media presence. 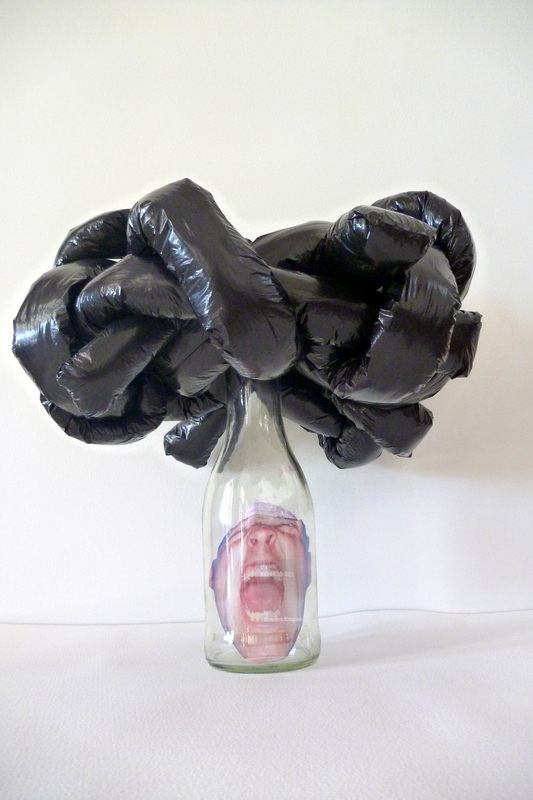 This entry was posted in Material for thought, Sculpture and tagged crazy, mad, social media on June 30, 2013 by Boryana. This is a piece about hope, loneliness, insecurity and a forlorn desire to fit in a world where appearances matter more than substance. Although the wearer of the pink stilettoes is not visible, she is intensely present. 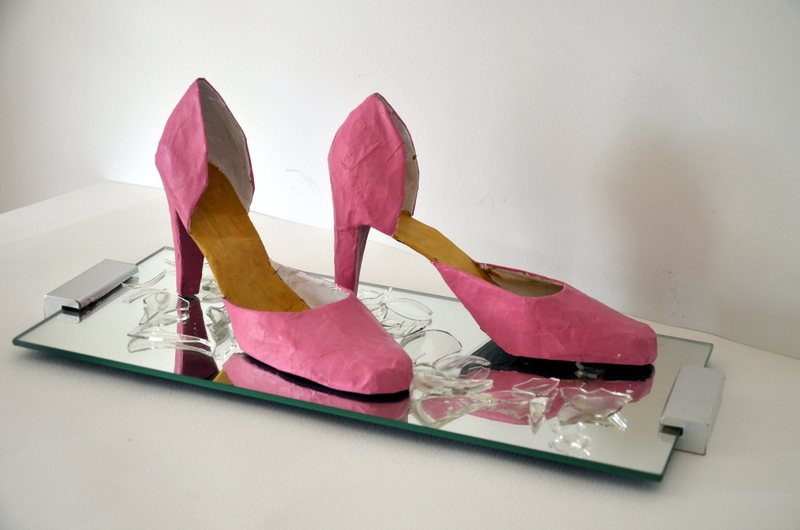 This entry was posted in Sculpture and tagged sculpture on June 25, 2013 by Boryana.